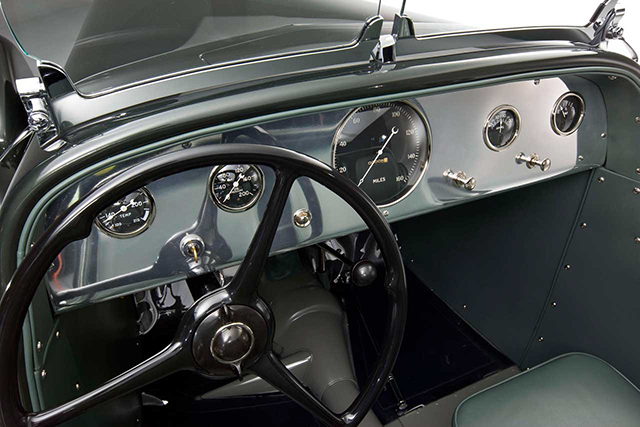 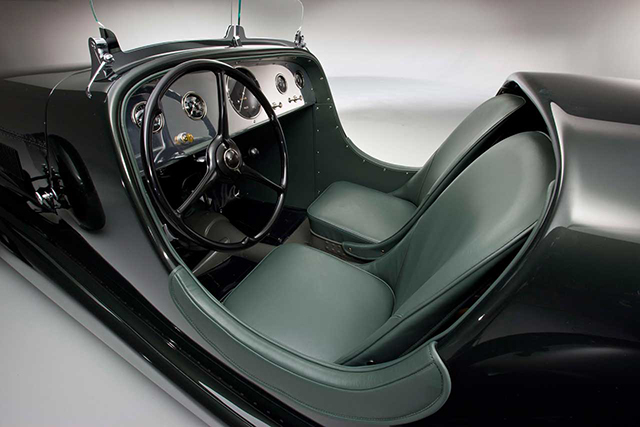 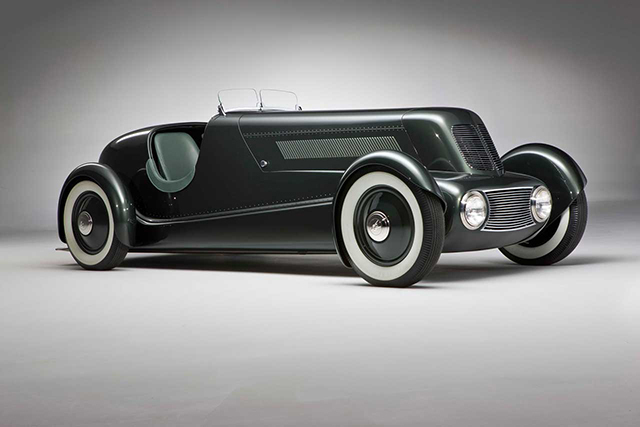 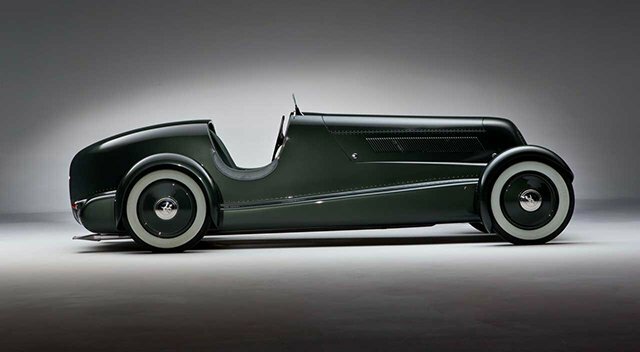 The personal, one-off sports car of Edsel Bryant Ford, son of Ford company founder Henry Ford. 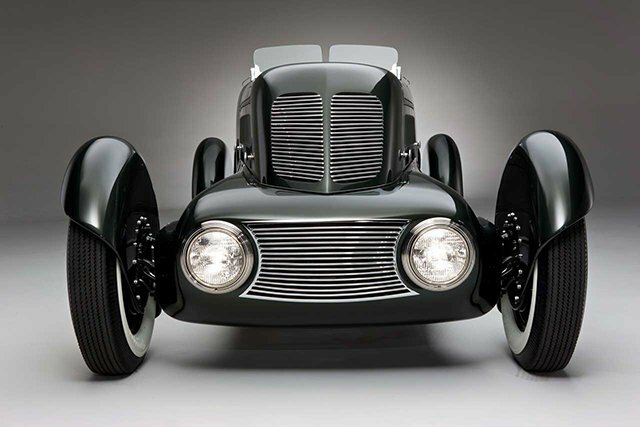 Conceptualized by automotive designer E.T. 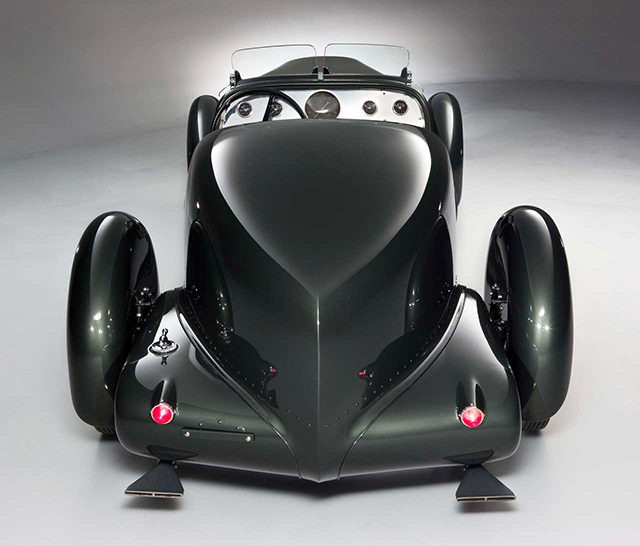 Gregorie and restored by RM Auto Restoration.